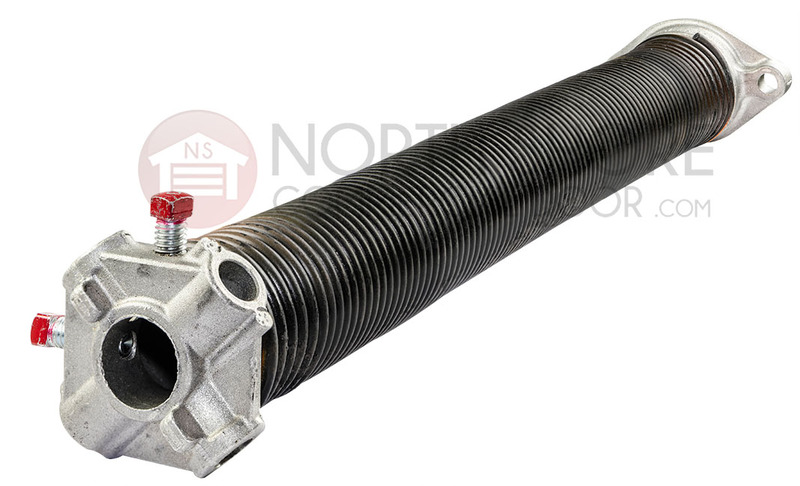 Replace the worn right wound garage door torsion spring on your garage door with the right-size torsion spring from Garage Door Supply Company. This torsion spring is .234 in. by 1.75 in. by 29 in. in size. 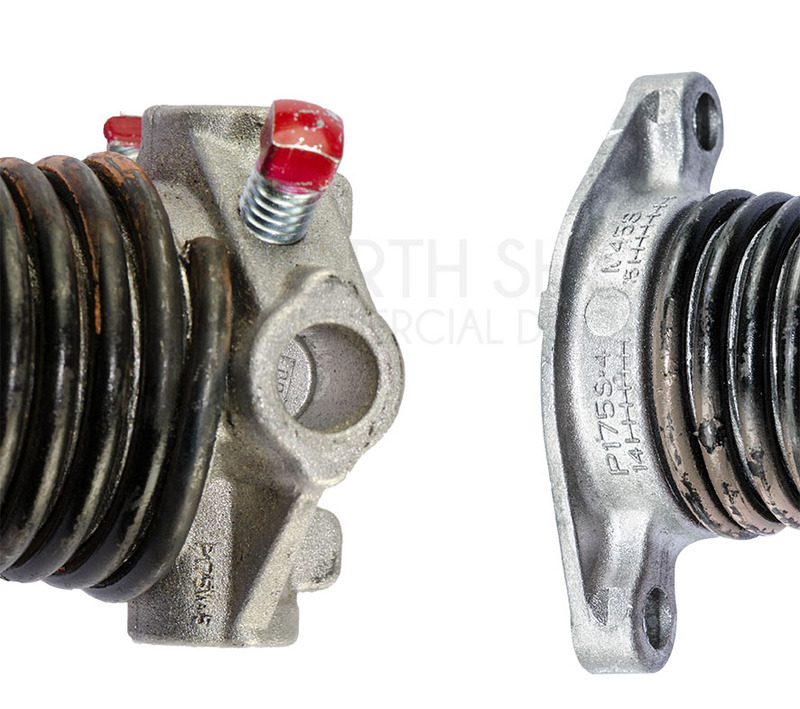 Make sure you are ordering a size that matches the size of your old torsion spring. If you can't find torsion spring sizes in your owner's manual, or have lost the manual, contact our in-house garage door repair pros with your garage door make, model and year. Size; .234 in. x 1.75 in. x 29 in.